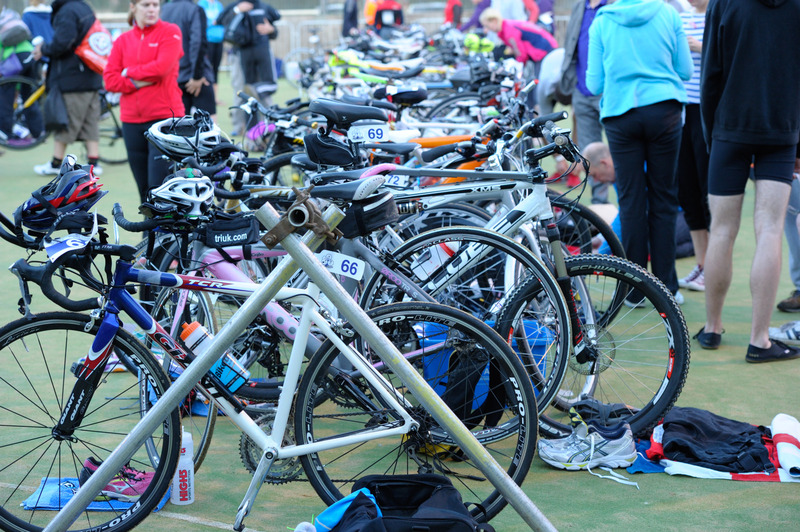 All three of our events offer fabulous races for beginners and improvers alike and with the Family Auto’s Early Brigg Triathlon triathletes are spoilt for choice for quality local family friendly events. 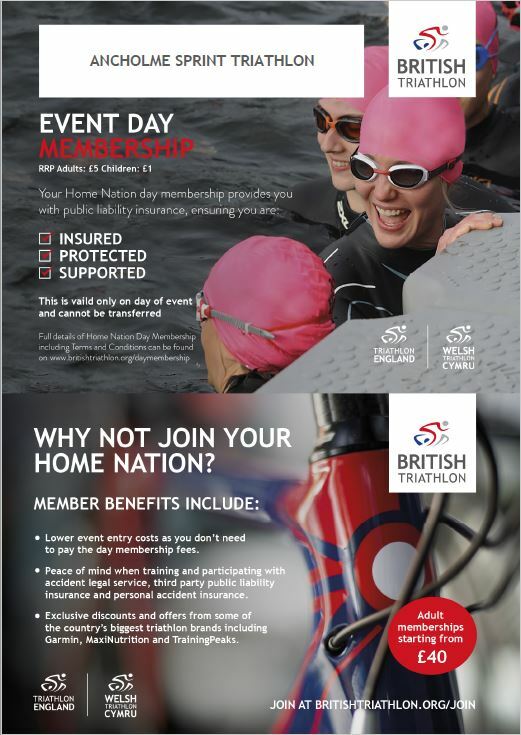 FastFwdSports are pleased to add another pool based triathlon to compliment the now mid season Grantham triathlon and the end of season Homecrafts Goole triathlon. This is a pool based Sprint triathlon held on a well know local bike and run route all within the excellent facilites of the Ancholme Leisure Centre. Pool based sprint race based at the Goole Leisure Center. Fast and flat bike route going under the M62 and over the River Ouse via the Goole Swing Bridge. Thanks for a great event at goole yesterday. Cracking race and brilliant weather. I can’t seem to find the results? Where do I need to look? Hi,is a trisuit adequate for the swim part of the Sprint triathlon at cadney. Hi Andrew, if the conditions allow it (water and air temp) and you consider yourself a competant enough swimmer to complete the distance without a wetsuit then yes you do not have to wear a wetsuit. I am entered for 1st October but heard nothing about start times etc? When will this take place please?